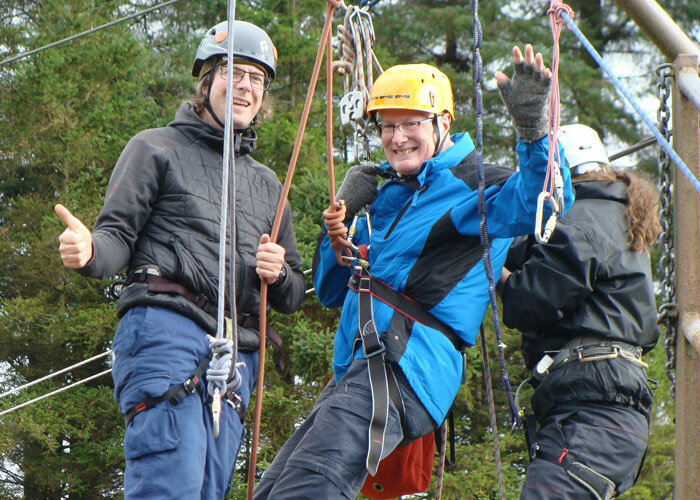 To enable people living with dementia to get outdoors, connect with nature, themselves and their community, and retain a sense of adventure in their lives. 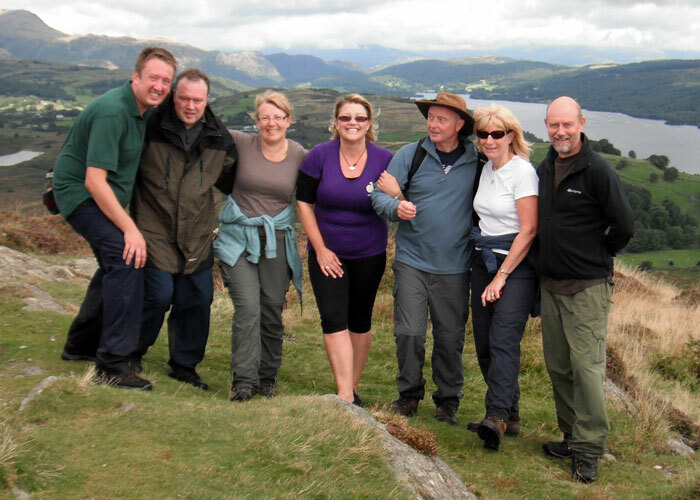 We believe in thinking differently about dementia, hence the name Dementia Adventure. Our positive focus is on the individual and not on the illness. We look at what people can do, not what they can’t. We concentrate on ‘the possible’. 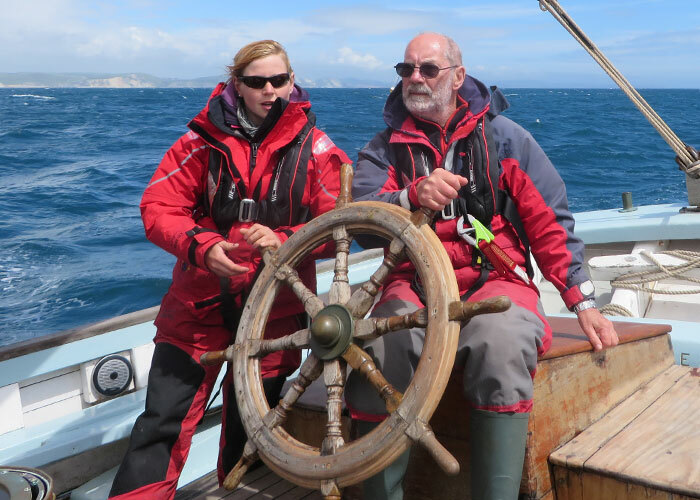 It is our belief that people can thrive and live better with dementia when they remain connected to nature and enjoy a sense of adventure in their lives. Physical, mental or creative activity is fundamentally part of ‘living well with dementia’. We aim to develop a solid evidence base for our work, grounded in research. Enabling people living with dementia to have real choice and the control to take positive risks in their lives. We support people with dementia to inform and guide our work. Our emotional bonds with each other and with nature are extremely important to us. With nature, people and places, our interests, passions and dreams. We are working to develop a scalable model of our Dementia Adventures for all people living with dementia, so they can access an adventure regardless of how small or large. Everyone has something to give and contribute to their communities. We aim to challenge the stigma surrounding dementia by sharing positive, authentic stories and images of people enjoying dementia adventures.